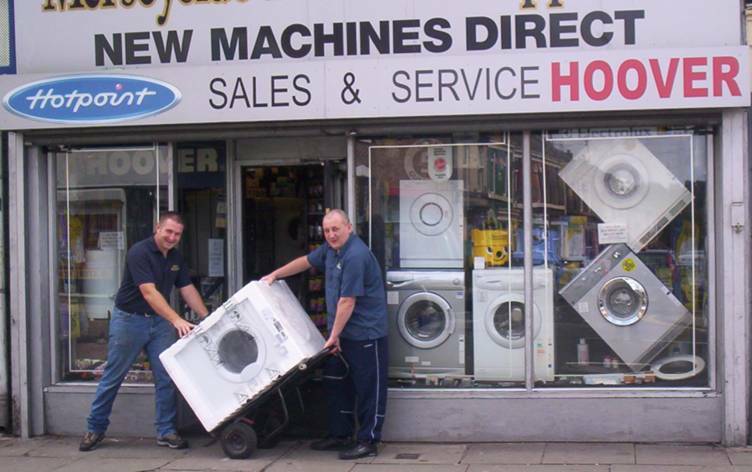 MDA Washing Machines | Repairs | Spares | New Machines | Liverpool | Merseyside - Who are MDA Washing Machines? Based in Liverpool, we are a proud family run business. We have over 30 + years of experience in Domestic Appliances, from Washing Machines, Tumble Dryers, Cookers, Fridges and much more! We also stock a huge supply of parts and spares, and offer an excellent repair service. We are always happy to use our expert knowledge in the industry to help the customer decide on the best machine for their budget and requirements. Why not give us a call on 0151 207 0533 - We would be very happy to assist you. After all, we have been serving our wider community for over 30 years! Thank you for visiting our website.